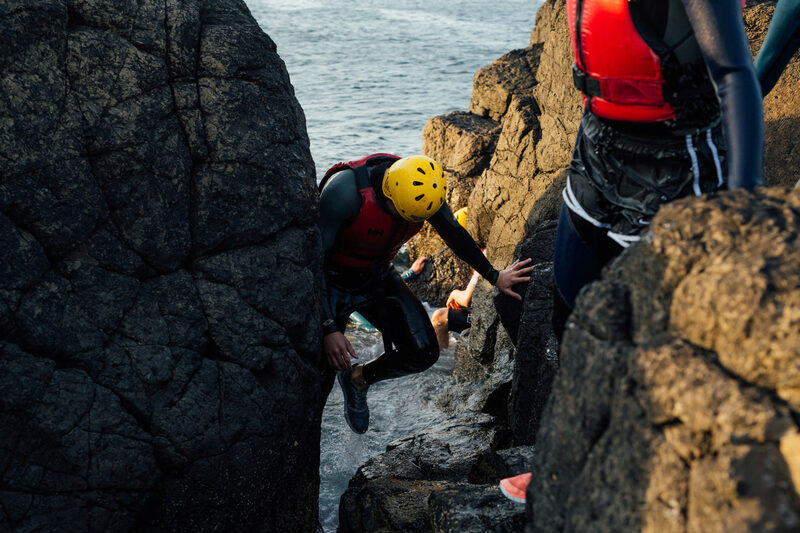 We have a stunning coastline here in Northern Ireland that many never get to experience fully. 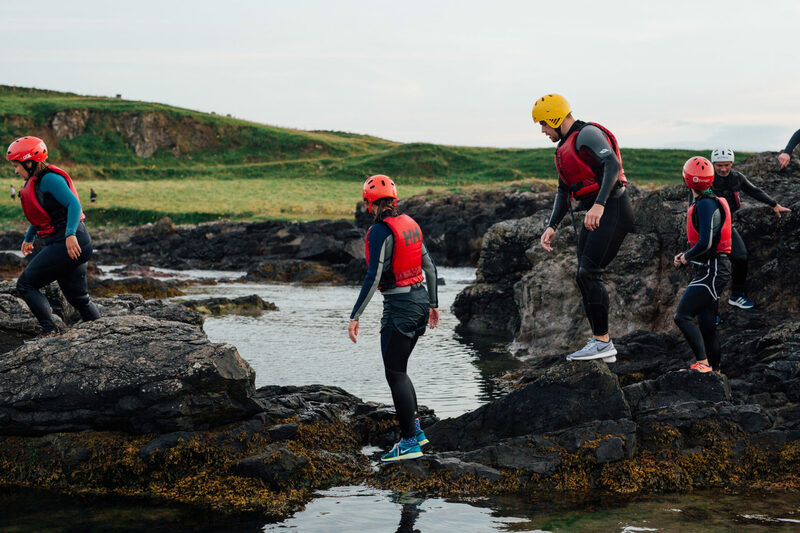 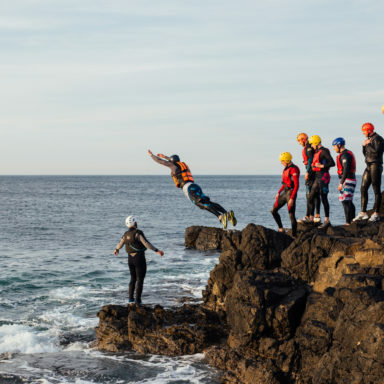 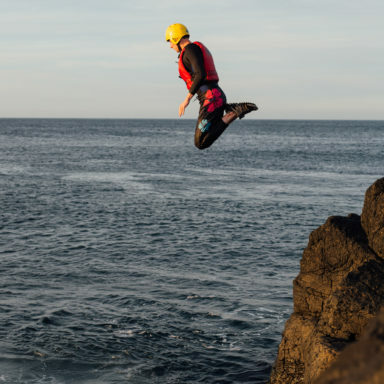 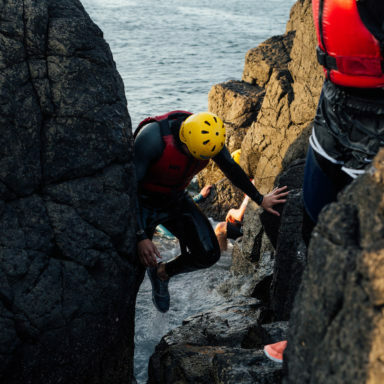 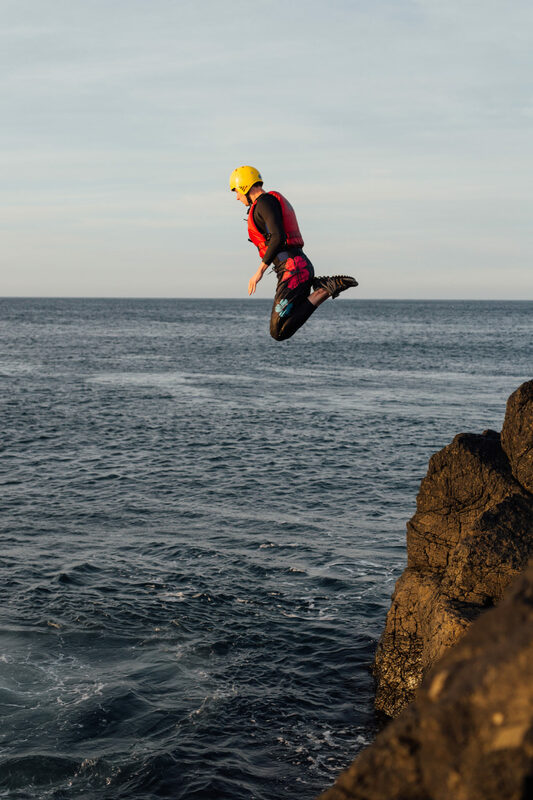 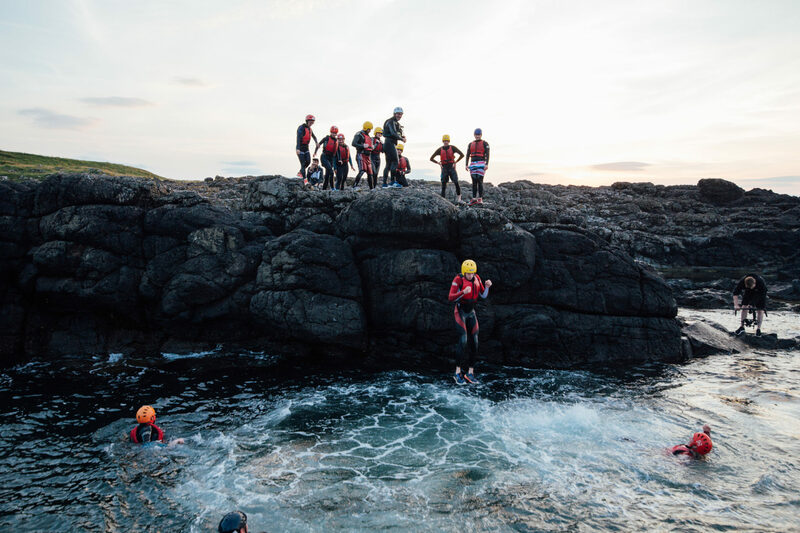 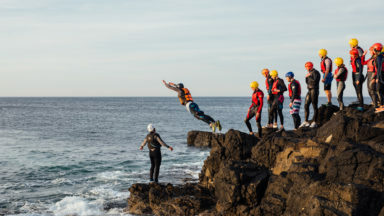 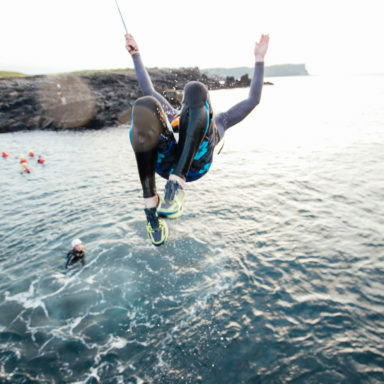 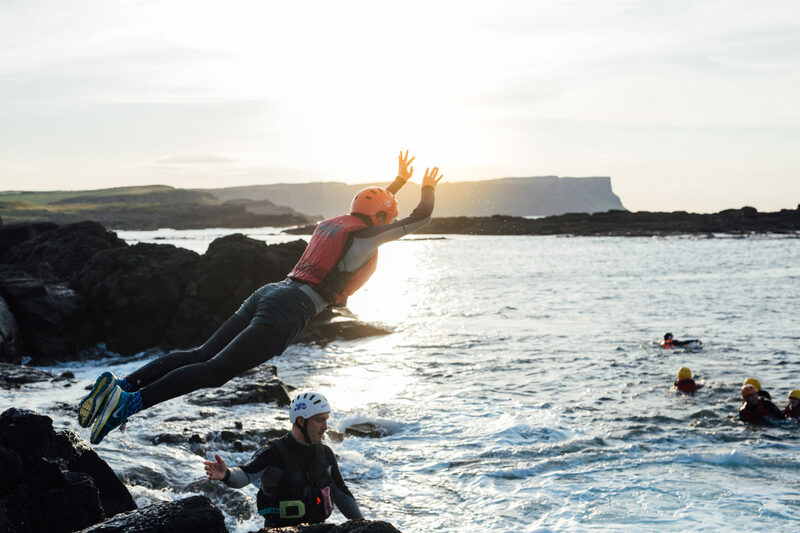 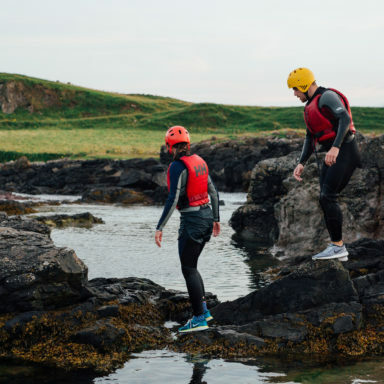 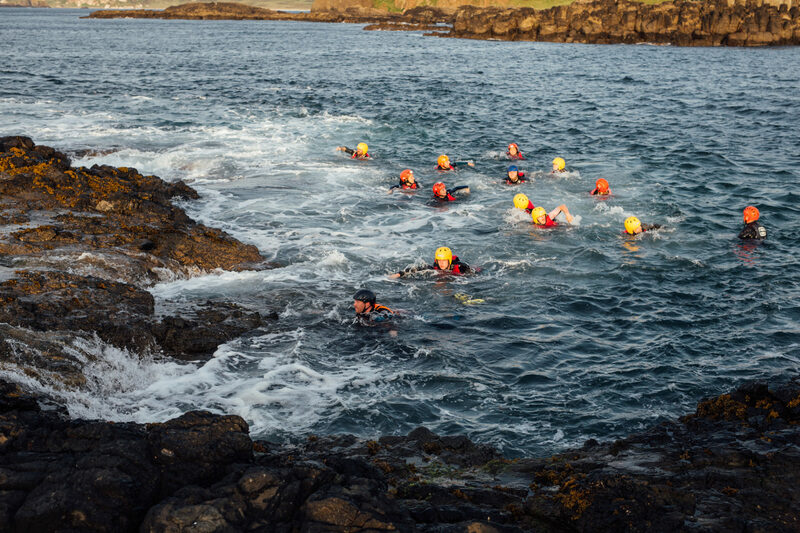 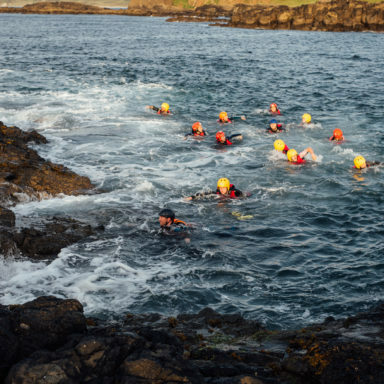 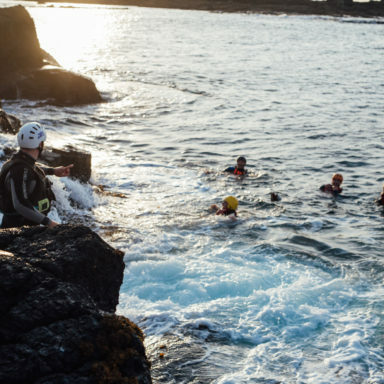 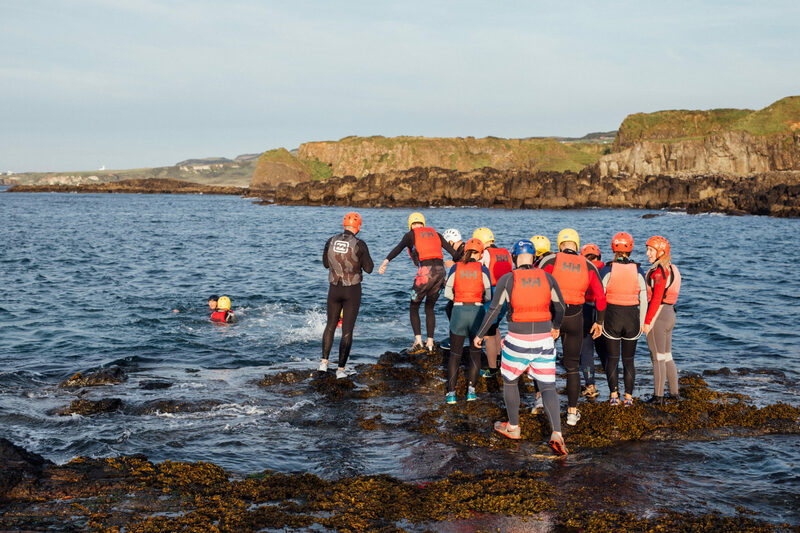 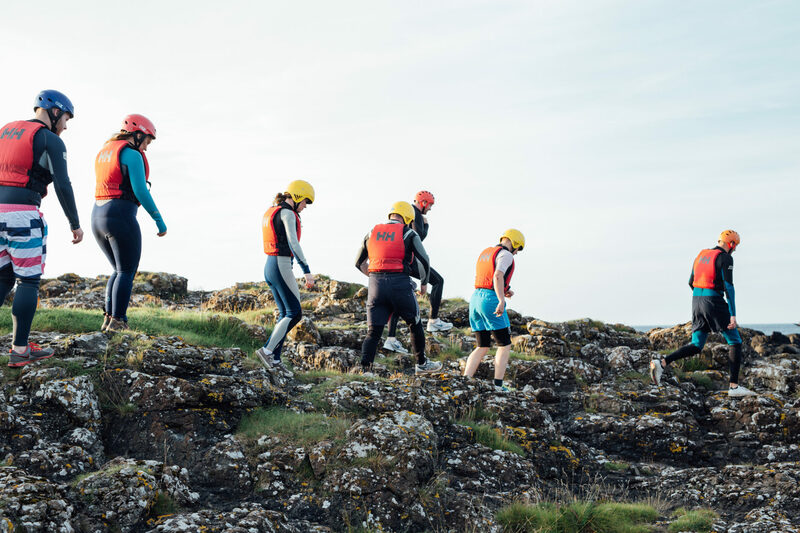 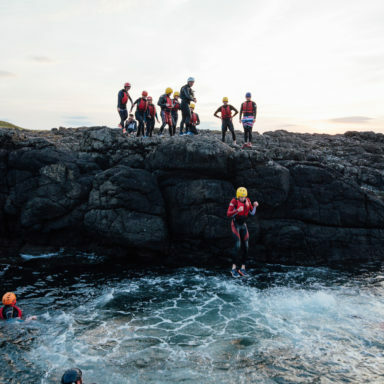 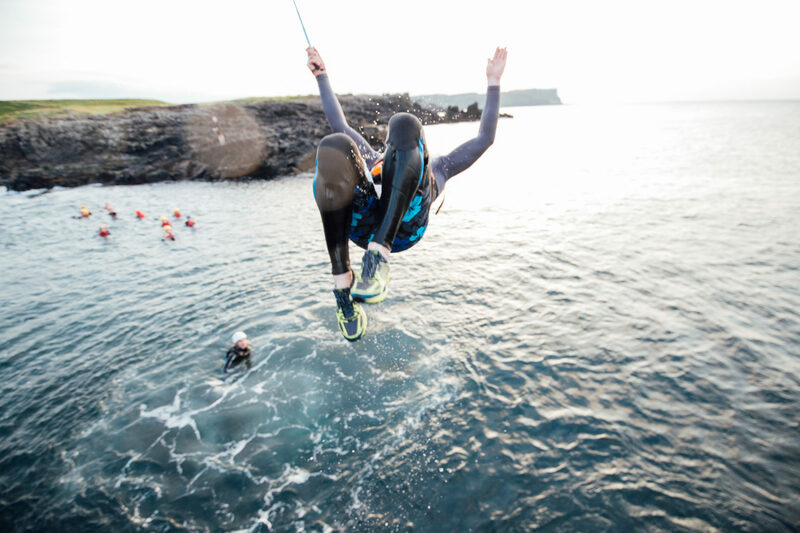 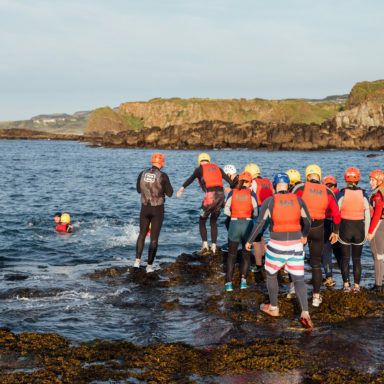 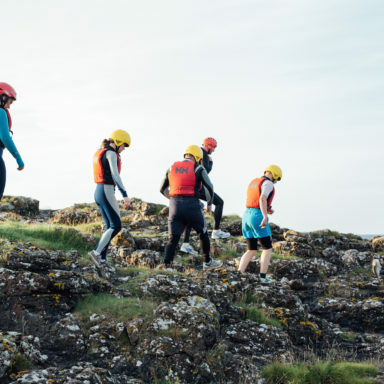 Coasteering is an exhilarating activity that encompasses swimming, climbing, scrambling, jumping and diving into the Wild Atlantic ocean. 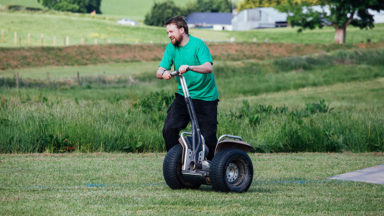 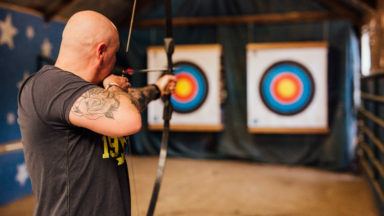 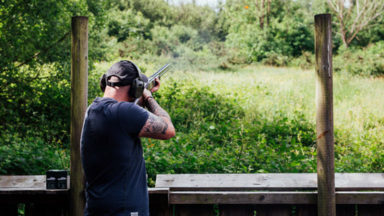 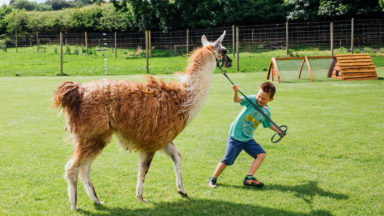 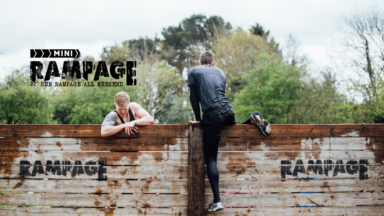 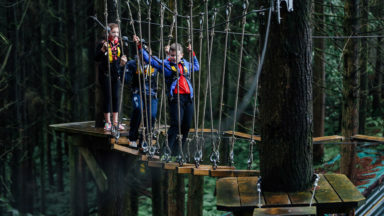 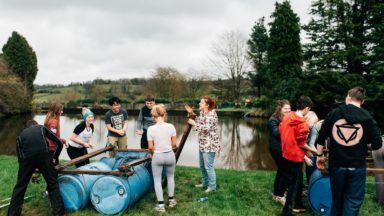 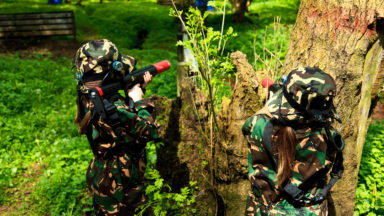 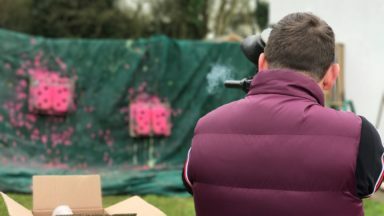 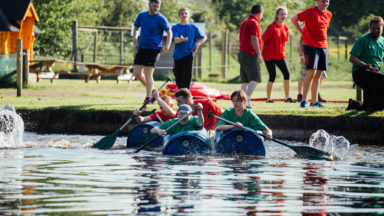 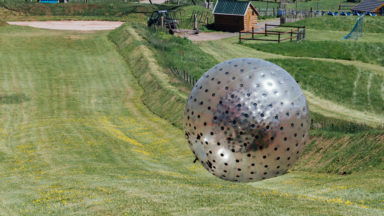 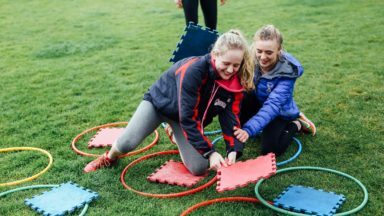 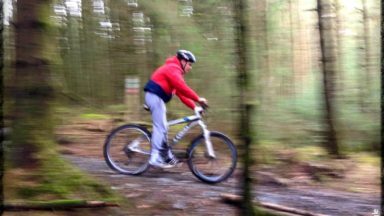 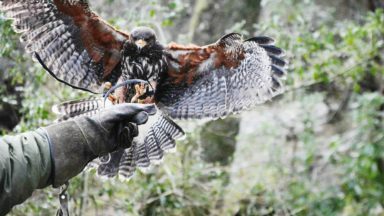 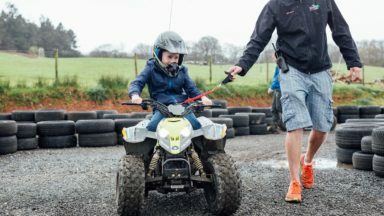 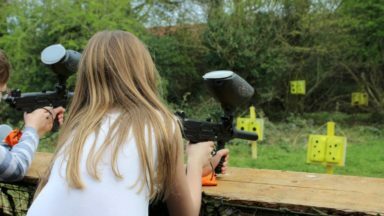 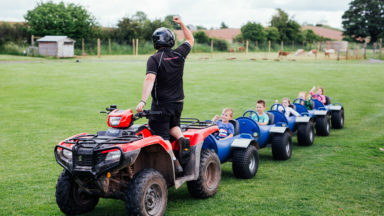 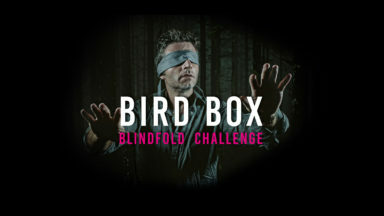 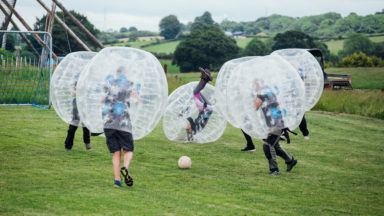 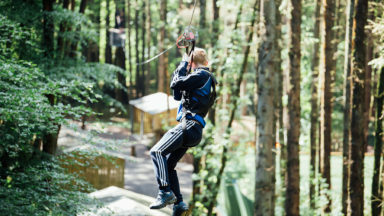 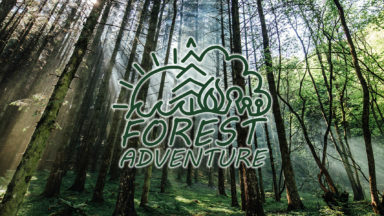 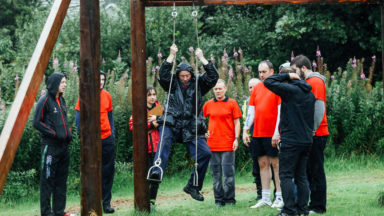 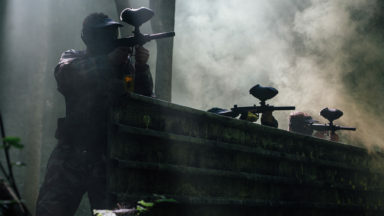 This is a high energy activity geared perfectly towards adrenalin seekers with the peace of mind that you are being guided by our experienced staff. 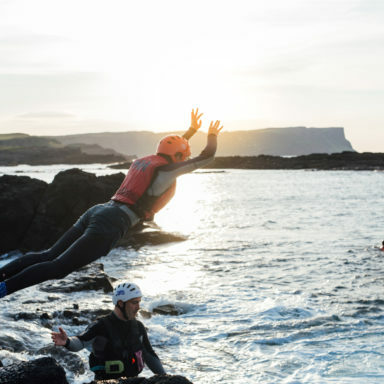 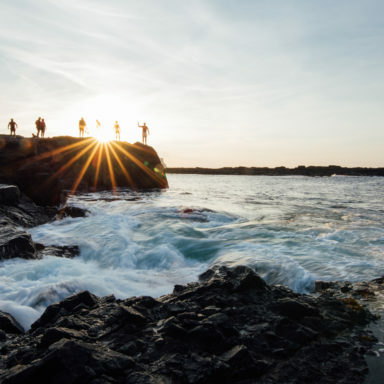 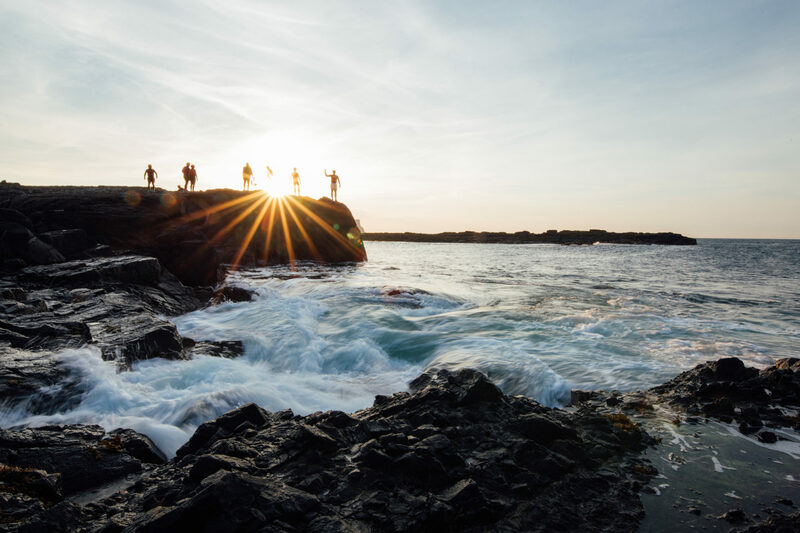 The Causeway Coast is the ideal location for those wanting to experience the ocean and wild coastline to its full potential. 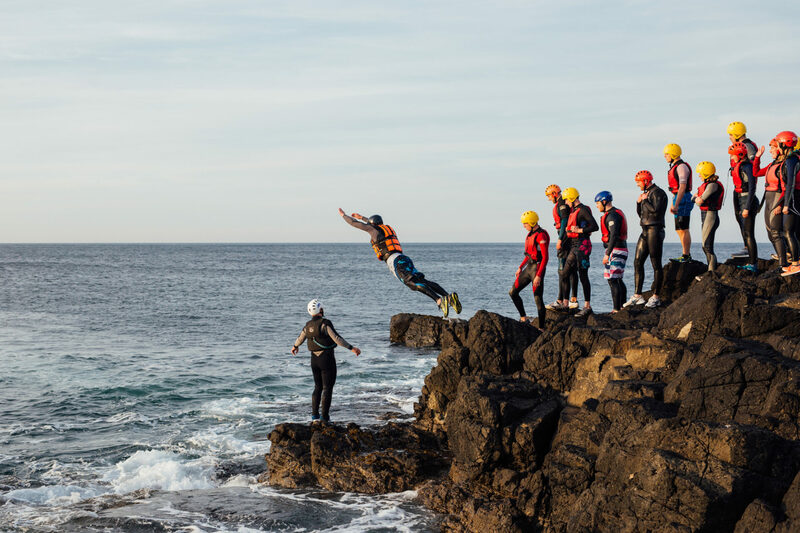 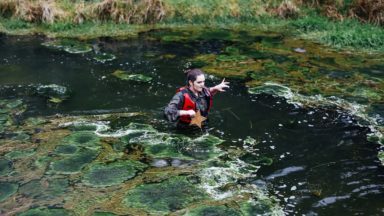 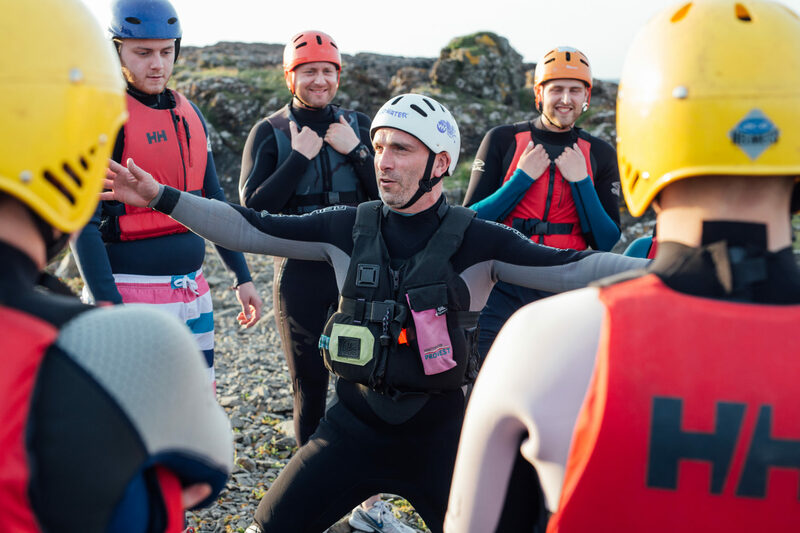 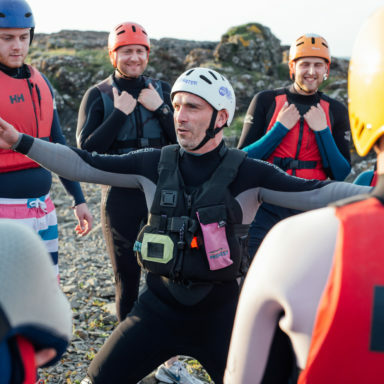 Coasteering is weather dependant and on occasion and there may be times when we have to postpone sessions until a calmer date. 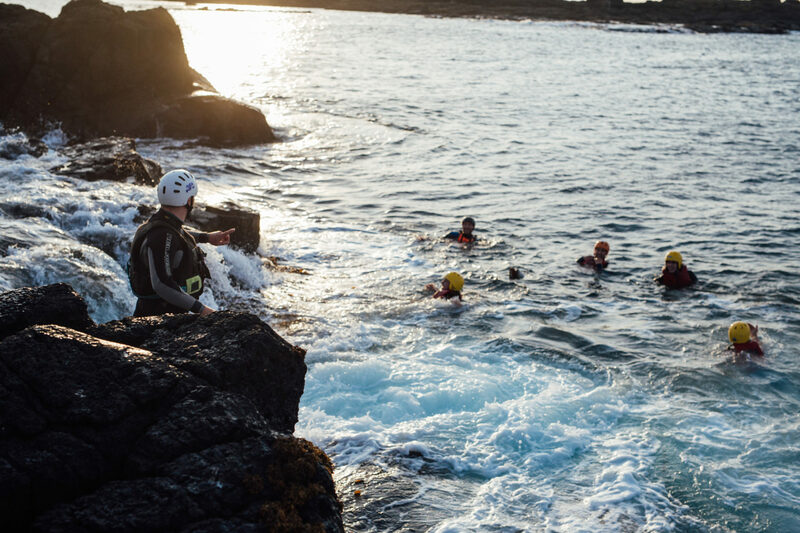 Clients should bring shorts (to protect the wetsuits) and a pair of good gripping lace up trainers.